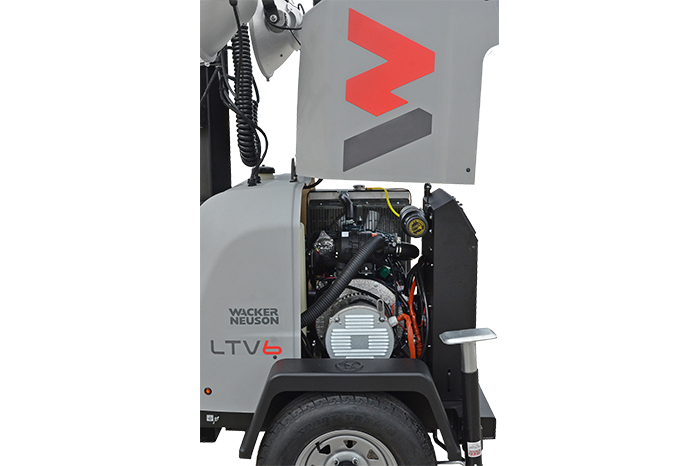 The Wacker Neuson LTV6L new 6kw light tower with Kohler diesel engine combine the features and performance of traditional light towers in a small footprint. 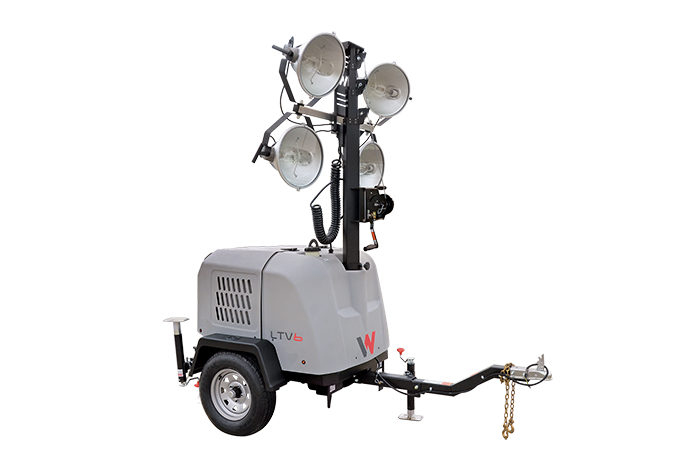 They are ideally suited for illuminating general job sites, site prep, concrete pours, specialty events, parking lots, road work and bridge work. The adjustable vertical mast extends 23 feet and can rotate 360 degrees for optimum lighting flexibility. Wacker Item #5100036087 (old #5100028780). This posted price is based on current availability and shipping direct from the mfg to a Commercial address that is freight truck accessible Commercial address with offloading by the customer*. 4 or more units additional discount may be available based on actual payment method and freight. 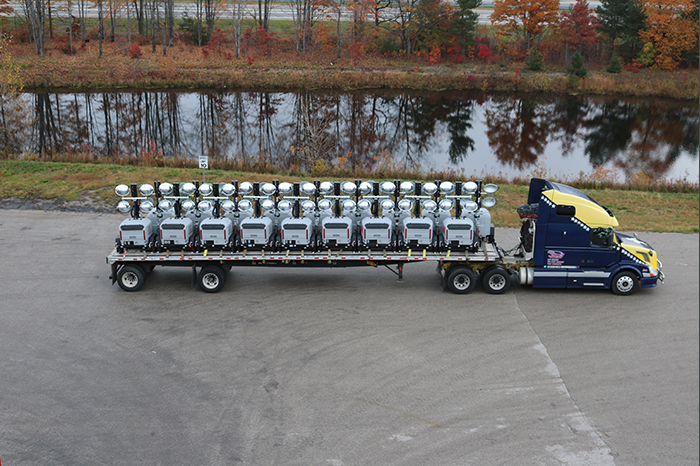 Compact design and foldable tongue allow transportation of up to 18 units on a 48 foot flatbed truck. Additionally, less space is taken up on site and in rental yards. 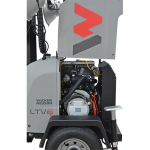 Industry leading 750 hour service interval lowers the total cost of ownership. 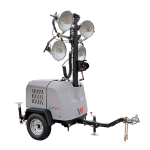 Fast set-up times and a 45-gallon fuel tank extends lighting time to over 95 hours. Available with either Kohler (KDW1003) or Kubota (D1005 or D1105) engines. All models feature a Mecc Alte generator end. Fully equipped highway-ready trailer offers a wide wheel base with torsion suspension. Additionally, trailers feature a 2-inch ball hitch, 13-inch tires, four ties downs, DOT lighting, VIN number and chains.